I had a big stone that hit my windscreen on the motorway the other day and now according to the Autoglass online checker I need a replacement windscreen as the damage is larger than a £1 coin and on the drivers side. I've let them know my reg details on added comments that it has a built in rain sensor and the windscreen option shows as: S358A - Climate comfort windscreen. Is there anything I need to be aware of with Autoglass as I've heard mixed reviews? I had my original windscreen with 125k miles replaced in Feb by Auto windscreens. Big stone chip turned into an 8ins crack. The fitter said they use pilkington not bmw but its oe quality from main supplier. The auto wipers work much better with the new windscreen! Before, i couldn't get them sensitive enough...must have been all the small stone chips messing up the sugnal from the sensors. Yeah there prices! I had a chip in mine not long ago. Got a local independent to repair it for £40. It's by no means perfect as it was a bloody big chip, but it's good enough. The guy warned me it wouldn't be perfect but he'd do his best. He also quoted me for a replacement screen if I wanted one - around £200 all in which he said was probably about 3 times cheaper than auto glass. So if you can find one, go for a local independent windscreen company. Maybe coincidence, but on the two occasions I was there and chatted to the fitter, they did a great job, specifying a proper (not cheap) seal and even treating a bit of rust for me. On the other occasion when my wife just gave them the keys, it looked like it had been put in by Bodgit and Leggit and I had to call them back to do it again! As I say, I may have just got lucky/unlucky but it could be worth showing the fitter that you care about your car? Oh Yeah, don't go through your insurance! Although they say your no claims won't be affected, your premium will still go up when you go to renew. We found this out when we claimed for my wife's windscreen a few years ago. Had I known how cheap screens were I wouldn't have bothered going through the insurance. Ah brilliant, that's put my mind to rest. Oh no that isn't good. That's exactly what I've done as it was a £95 excess to this. I had mine replaced a couple of years ago with autoglass and they were very good. I told them I had the optional extra screen so they had to special order it in for me. I will only ever use Autoglass as I had a very bad experience with National Windscreens resulting in forged job paperwork, two windscreen replacements and numerous panels needing repainting after them being fitted. Live and learn! Like I said I've been there and got the t-shirt. Never again. Don't see the point in paying £100 excess or whatever it is just for a £200 windscreen (including fitting and rain sensor trim), and then to have my premiums put up because I've made a claim! Ok so Autoglass are an complete unorganised bunch of time wasters. They have so far messed up 4 appointments and now I'm on my 5 booking with them, 20 days on from my first and with 1 days annual leave in total wasted. I'm based in Croydon CR7, can anyone recommend anyone else that I can deal with to have my windscreen sorted? Interesting point, i did my renewal the other day and paid a little extra to have windscreen cover. Maybe i shouldn't have bothered! OE BMW screen with rain sensor is £411 plus vat, seal is £21.92 plus vat and fitting is 1.5 hours. Even a Pilkington screen is £304. My excess was £75 and premium didn't increase so it was well worth it in my opinion! The saga has finally ended after 6 cancelled appointments by Autoglass. A fitter came early in the morning and replaced my screen. The guy that turned up was really sound and actually sorted out my scuttle panel as well which has never sat right since I bought the car. Autoglass have also advised that I don't need to pay the £95 excess either as they have cancelled appointments so many time. I'm happy its all been finished now as a decent job as well. 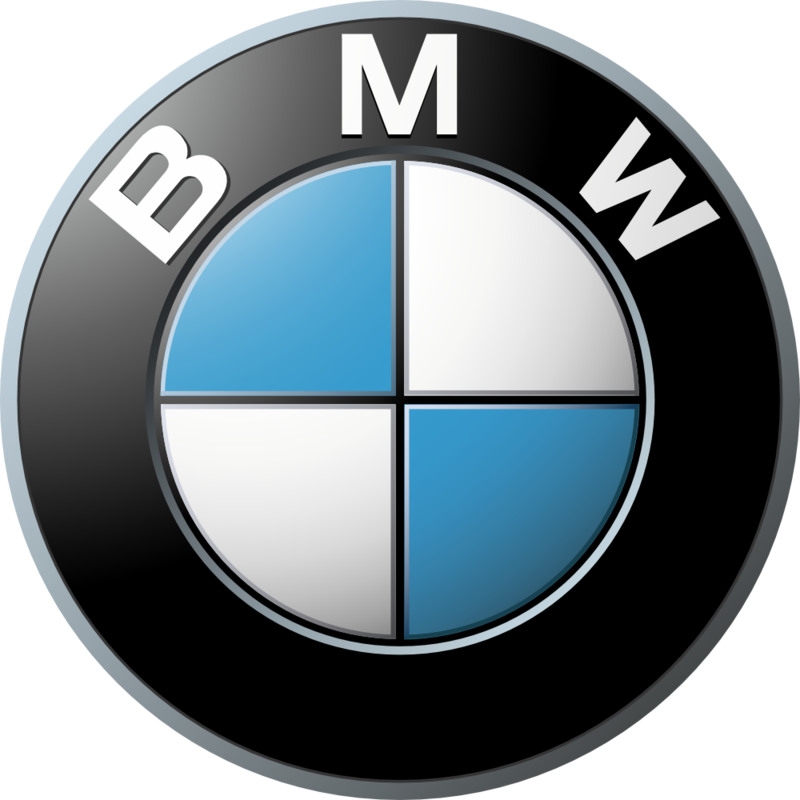 Don’t Bmw use pilkinton glass but charge an extra £200 for the BMW logo on it? At least that’s what one fitter told me . BMW use Fu Yao glass now. Well that is what was fitted to a 2016 140i that i test drove. I specifically argued with my insurance co to get an OE BMW branded windscreen when mine was chipped. I read lots of stories of rain sensors no longer working and poor fit of the glass with OEM/aftermarket screens. I argued with my insurance that I pay to insure a BMW made up of BMW parts, not a BMW made up of aftermarket parts. The guy who fitted the OE screen in the end did a great job and told me that I'd done the right thing making sure I got the BMW screen. He said he'd had issues with the fit of aftermarket ones. I didn't notice a change in my premium the next year. Do the screens come with the rain sensor stuck on then? I'm sure someone will correct me if I'm wrong, but it's my understanding that the OE screens come with the rain sensor prism bonded on already. For aftermarket screens the installer has to glue it on using a specific kit (presumably also aftermarket? ), although I've heard stories (don't know how true or even if this is possible) of installers un-mounting the old prism and sticking it on the aftermarket screen. I think there's another thread on here with other people's experiences. Yes that seems to be correct. When the guy turned up with my replacement screen, there was already a prism and metal bracket attached to the screen. The fitter just slid my existing sensor and parts onto the screen. The rain sensor also seems to be working fine, I've not had any issues with it.